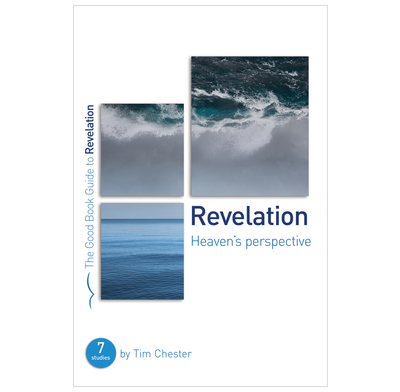 Many Christians are confused by the book of Revelation. And yet the message of the final book of the Bible is both clear and simple. Despite everything that is going wrong with our world, God remains in control. And when we see history, our present, and our future from heaven's perspective, it will encourage us to trust God and remain faithful to the end. These seven insightful studies will help ordinary Christians see how John's message is just as relevant and applicable to our lives today as it was 2000 years ago. Perfect for use in small group Bible studies.